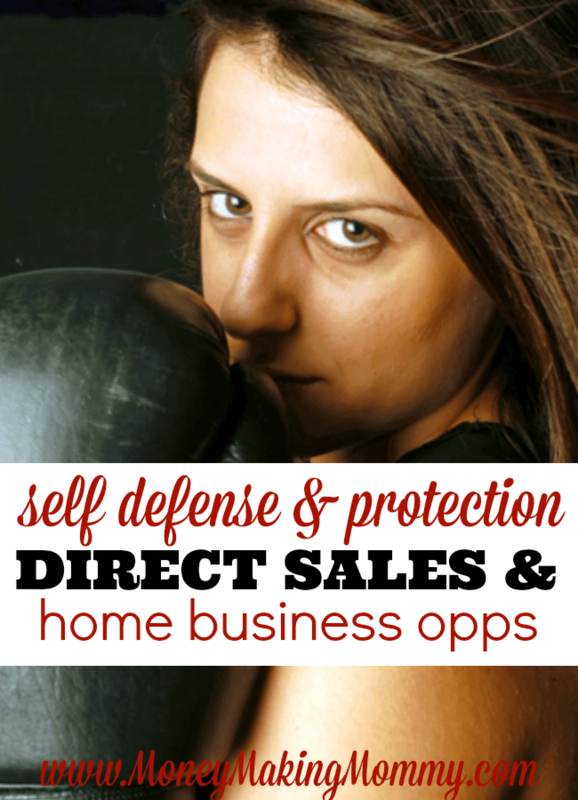 Learn more about companies offering self-defense products and the opportunity to have your own home business offering these products as well. – Offers a large variety of self defense and protection products aimed at women. Want to be listed in the Self Defense and Protection section as well? You can! It's easy. All you have to do is fill out this form.